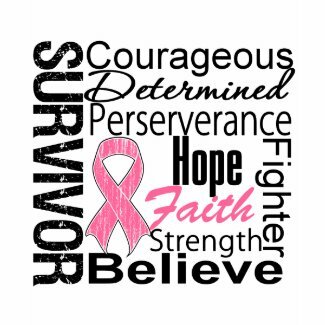 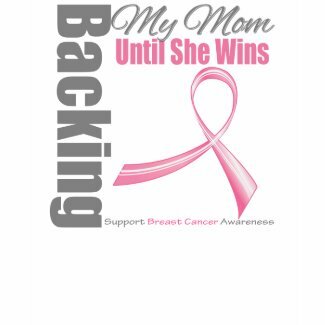 As National Breast Cancer Awareness Month is commemorated during the month of October, GiftsForAwareness.Com is geared up to illuminate pink with our line of breast cancer awareness pink ribbon t-shirts, apparel and gifts. 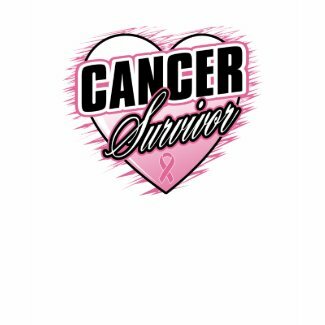 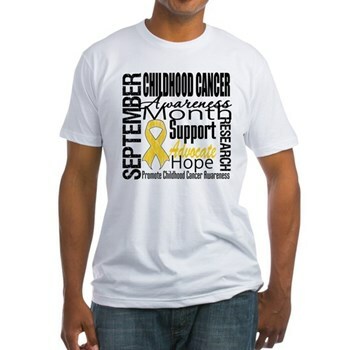 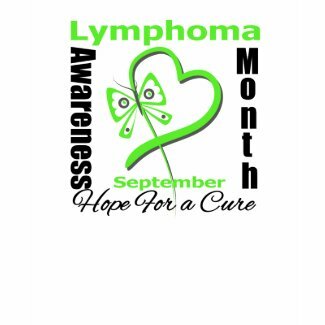 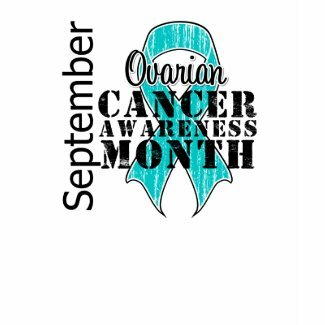 GiftsForAwareness.Com focuses on designing apparel to help raise public attention to cancer and to promote a cause that’s important to our customers. 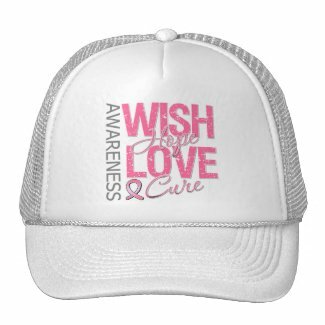 With our stand-out breast cancer advocacy designs, you can wear your pink ribbons with pride and promote awareness. 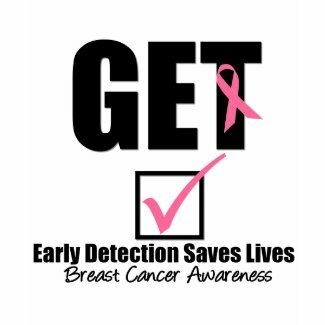 We also want to take this opportunity to challenge all women to take an active role in their health by getting their yearly mammograms and conducting breast self-examinations as recommended by the American Cancer Society. 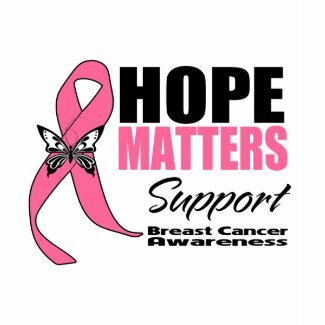 You can also make a difference by donating to a breast cancer charity of your choice. 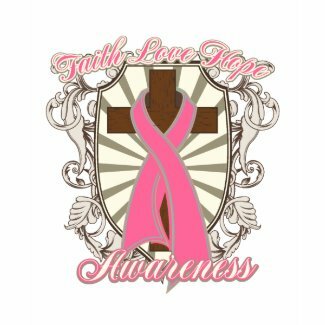 Get your pink ribbon on and illuminate the color pink because awareness matters! 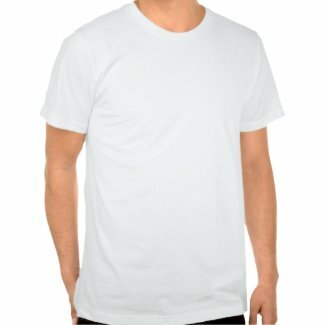 Wanna see more? 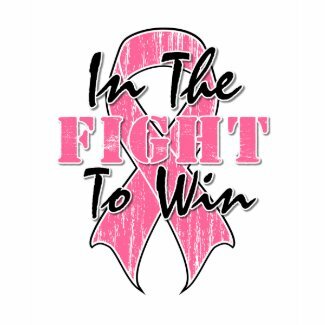 Visit our Breast Cancer Apparel section.